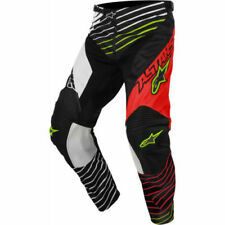 New Alpinestars Motocross Kit Combo Jersey Xlarge, Pants 38". PANTS SIZE 38. : Localized perforation zones allow cooling airflow and comfort. 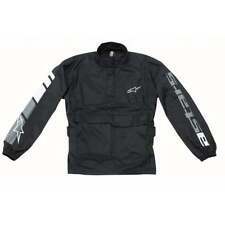 : Multi- panel ,poly -fabric construction with PU Coating for excellent strength and durability. 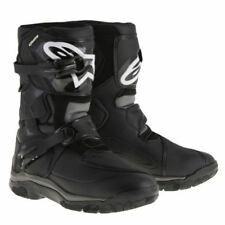 Alpinestars Tech 7S Motocross Boots. Condition is Bearly Been Used. Used a Handful of times! 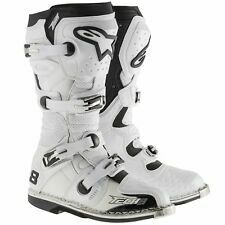 Just one button missing that’s all still got to use Adult Alpinestars Motocross / Off Road Kit Size Large Top Trousers 32”. Condition is Used. Dispatched with Royal Mail 2nd Class. ALPINESTARS MOTOCROSS KIT 2018. ONLY WORN TWICE GREAT CONDITION NEVER BEEN WET OR DIRTY SIZE 34 WAIST AND LARGE TOP. Alpinestars MTB XL Jersey Shorts Gloves WORN ONCE! With a durable yet lightweight main shell, plus a range of protection features, inside and out. 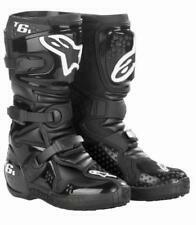 Alpinestars Racer Braap is aggressively styled, lightweight motocross clothing, made of durable materials. Trials and Enduro, Craig has a real passion for motorcycles. The Jersey: - Longer back piece.